I’m new at wappler and still evaluating if is the tool I need for an specific project. Is it possible to print a receipt from a website created with wappler without the system prompt for printer and configuration options? Just to click and print? 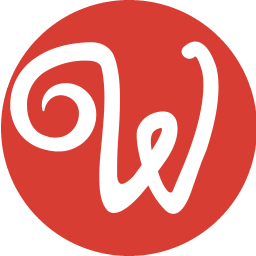 Hi Manuel and welcome to Wappler Community! You can use the window.print() method attached to a button on your page. However, it’s not possible to directly print, without showing a dialog asking users to select their printer and print options. It’s also not a good idea to do that, without asking the users to confirm. This is a security measure to protect users from rogue scripts. you could do what i did and connect the printer to the server and print from the server with PHP and a command line tool to print HTML files. I’ll give it a shot and see what I can do, as I need to print receipts and if the user has to click on the prompt it would be a waste of time in this case. I know the security issue this presents but is part of the project requirement. I’ll let you know if I find out how to do it.